Have you run into a problem like this? After dragging several information into the trash bin, you click "Empty Trash". But after a little while, you realize you just deleted some photos really important. Is there any hope to retrieve photos on Mac? Can you do jpeg recovery? Like Windows's recycle bin, trash bin performs the same function that can temporarily save deleted files and folders when you execute "Delete" command in Mac operating system. When you empted trash bin, all the deleted data in it will disappeared. In that case, if you intend to get back the deleted photos, it is necessary to have the aid of Mac Photo Recovery software. Any Mac Data Recovery makes it quite quick and easy to get back deleted pictures from emptied trash bin. Moreover, it supports restoring videos, music files and documents as well on Mac hard drive. The latest version supports to recover Mac files from APFS file system. How to Retrieve Deleted Photos on Mac? Here is a detailed guide to tell how you can easily recover lost pictures after deleting or formatting. Run this photo recovery program on Mac. It automatically detects and displays all hard drives/partitions on this Mac. You can select a hard drive and click Scan button. Wait for the software to scan and list all items in the target hard drive. You can locate and preview your lost photos easily. Select your lost pictures and click Recover button. Your photos are restored to Mac successfully. This is the quickest method of recovering lost photos on Mac. 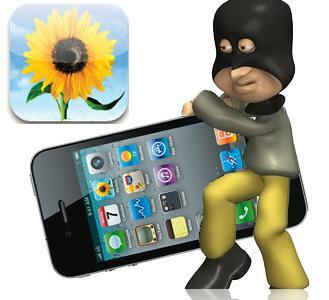 With three steps only, your Mac files are recovered successfully. 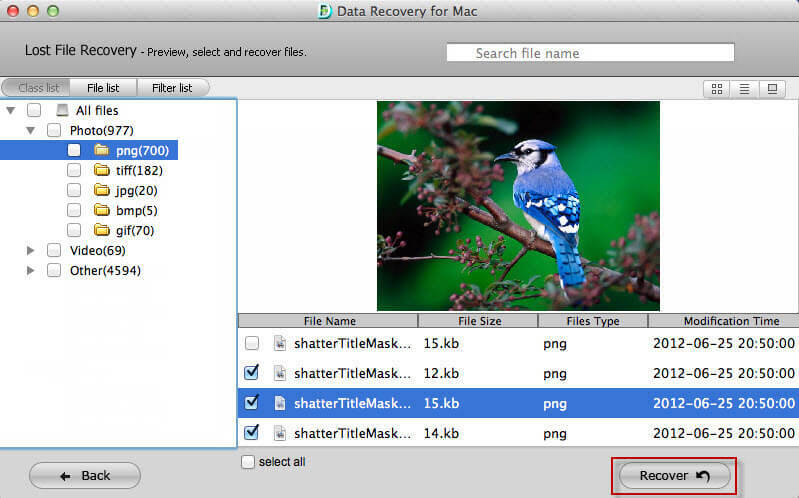 You can also recover word file on Mac with this powerful Mac recovery tool. Addition: How to Retrieve Deleted Photos in Windows? If you are Windows users, Any Data Recovery is available for you to restore deleted photos or pictures from Windows computer. Here is a short guide. Step 1: Select the partition where your lost photos located. Step 2: Scan and privewi lost photos. Step 3: Specify a partition to save the recovered photos. Recovering photos on both Mac and Windows are possible with the help of reliable photo recovery software. Hope this guide helps you get back your lost files successfully.